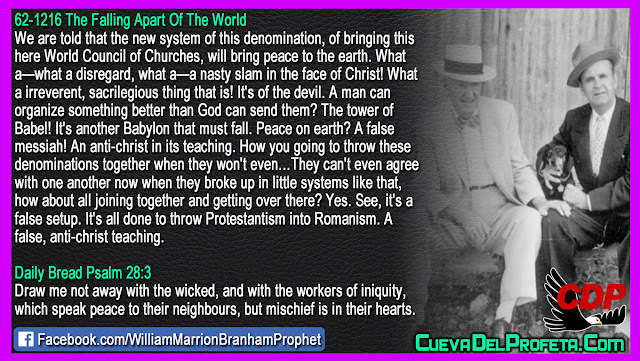 We are told that the new system of this denomination, of bringing this here World Council of Churches, will bring peace to the earth. What a—what a disregard, what a—a nasty slam in the face of Christ! What a irreverent, sacrilegious thing that is! It's of the devil. A man can organize something better than God can send them? The tower of Babel! It's another Babylon that must fall. Peace on earth? 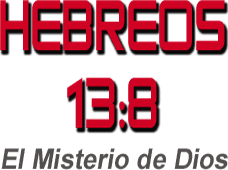 A false messiah! An anti-christ in its teaching. How you going to throw these denominations together when they won't even…They can't even agree with one another now when they broke up in little systems like that, how about all joining together and getting over there? Yes. See, it's a false setup. 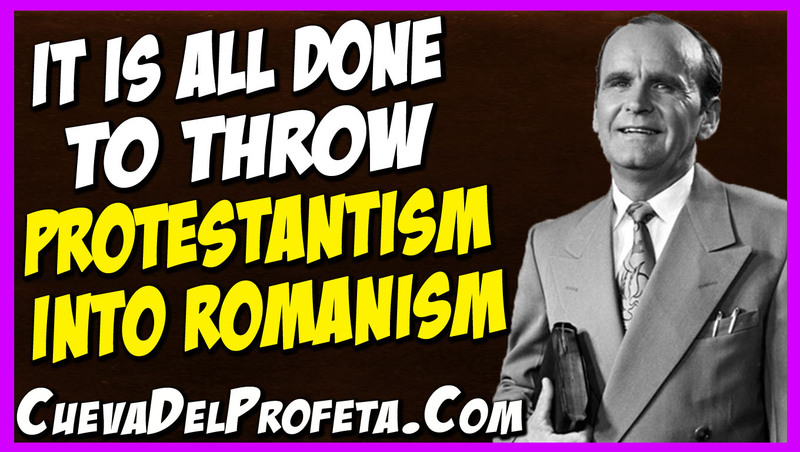 It's all done to throw Protestantism into Romanism. A false, anti-christ teaching.